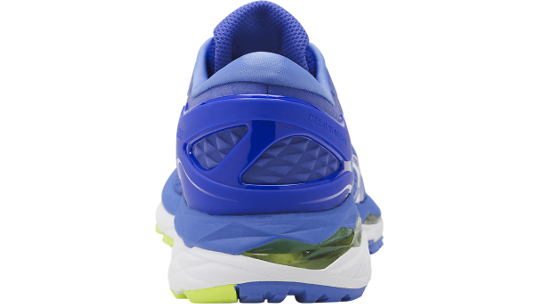 The 20+ year success of the industry-leading GEL-Kayano® 24 is sweet testimony to the continuous innovation and thoughtful design of the shoe. 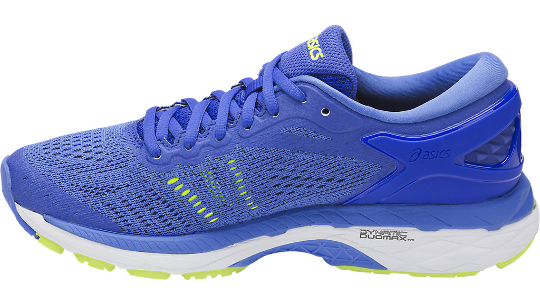 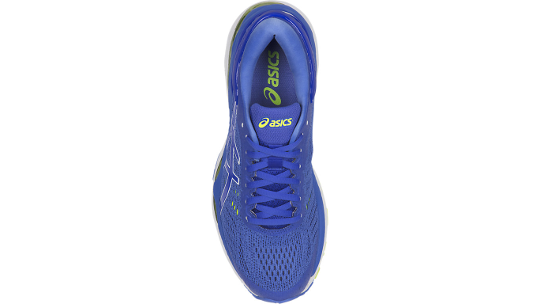 Asics GEL-Kayano® 24 has an evolved adaptive fit on the upper and an overall fit that is more true to size, while still offering overpronators stability and comfort, to improve running efficiency and decrease risk of injury over varying distances. 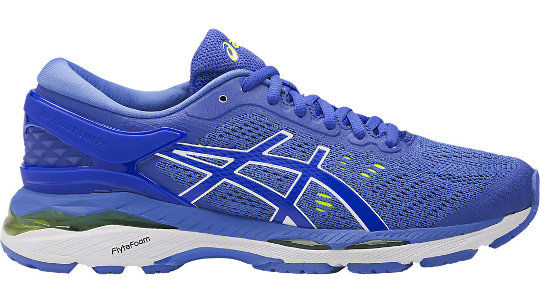 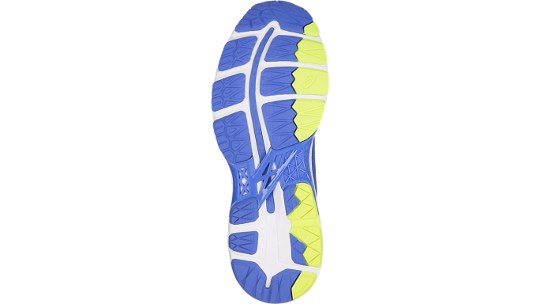 Asics reliable performer hugs feet and cushions impact to make the last mile as comfortable as the first.